Here it is! The first edit of the New Balance x Tigeress Lifestyle has arrived and I’m sporting the Vazee Rush and matching training kit. A cushioned sports shoe that combines high performance running and versatile training into one shoe. While the midfoot wrap supports the arch, cushioning reduces impact, creating a comfortable trainer that’s also great on the eye! 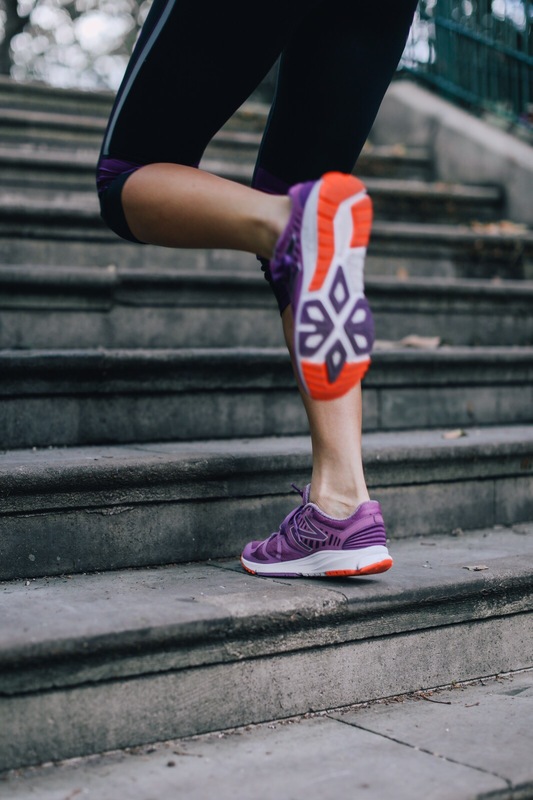 With REVlite technology (that’s New Balance’s innovative foam creation), the shoe is also super lightweight. As in, you’ll pick up the trainer and have to look twice to check it’s still there! The trainer fits true to size- I’m a UK size 5 and wear a UK size 5- so you don’t have to worry about working out which way to move the sizing on! Wherever your workout takes you, be sure to treat your body to the best kit to support it the way it should be supported (and all the better if you look great in it too)!